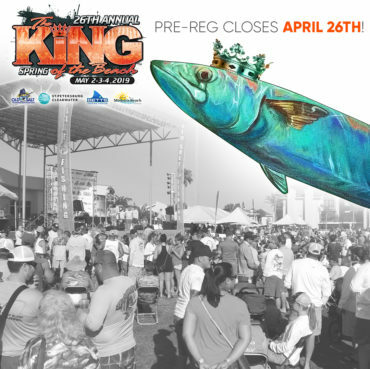 Old Salt is blessed, twice yearly, with beautiful King of the Beach tournament art made available over the years by an array of very talented artists. Our team takes these artistic creations and incorporates them into a full range of tournament related marketing and fundraising efforts. 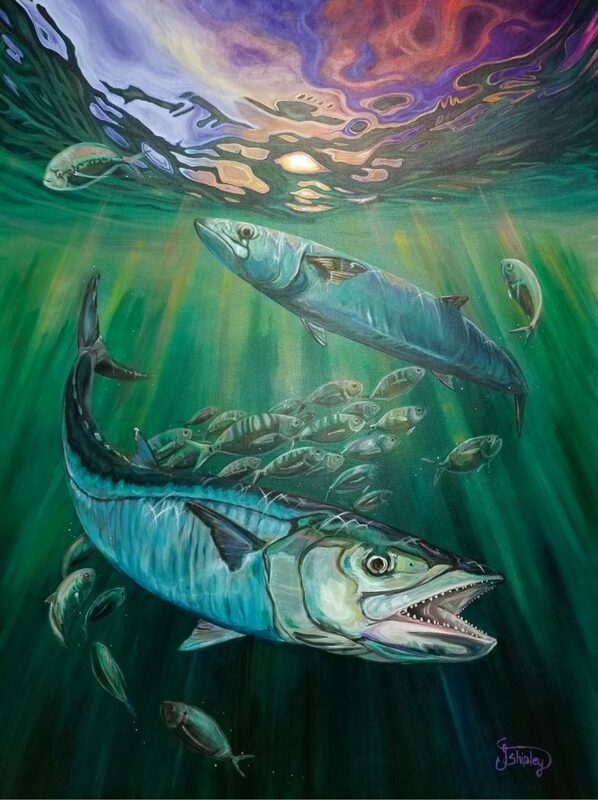 Marine artist Jessica Shipley has graced Old Salt with a stunning piece for The 2019 Spring King of the Beach. Jessica becomes the latest in a long line of artists to apply her creative talent to the furtherance of the iconic Old Salt King of the Beach brand. 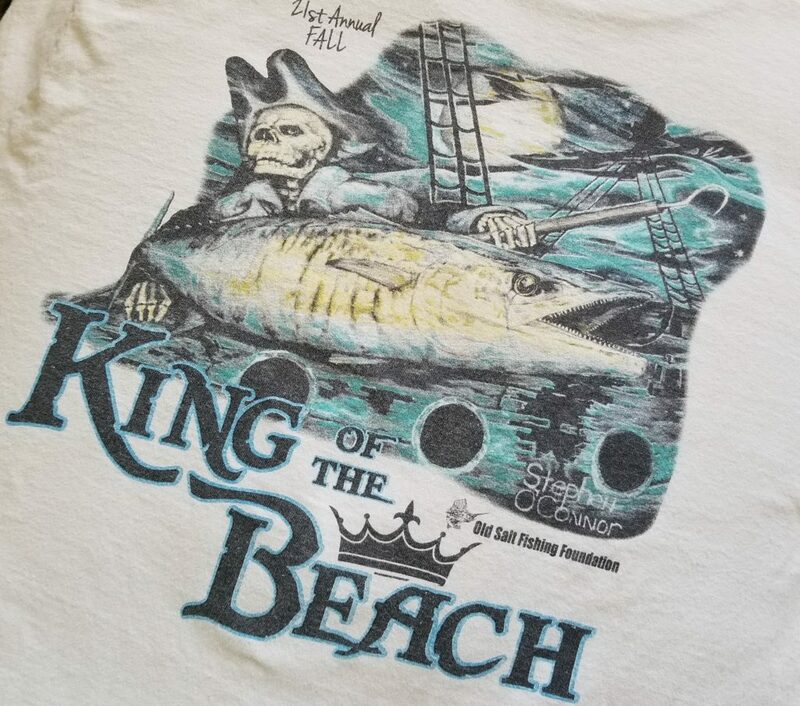 The original King of the Beach tournament art provided to Old Salt is then deconstructed and re-purposed on brochures, Old Salt website and social media platforms, videos, tournament shirts, hats, buffs, coozies, banners, direct mailers, name badges…. you name it. They become part of the DNA of that particular King of the Beach. 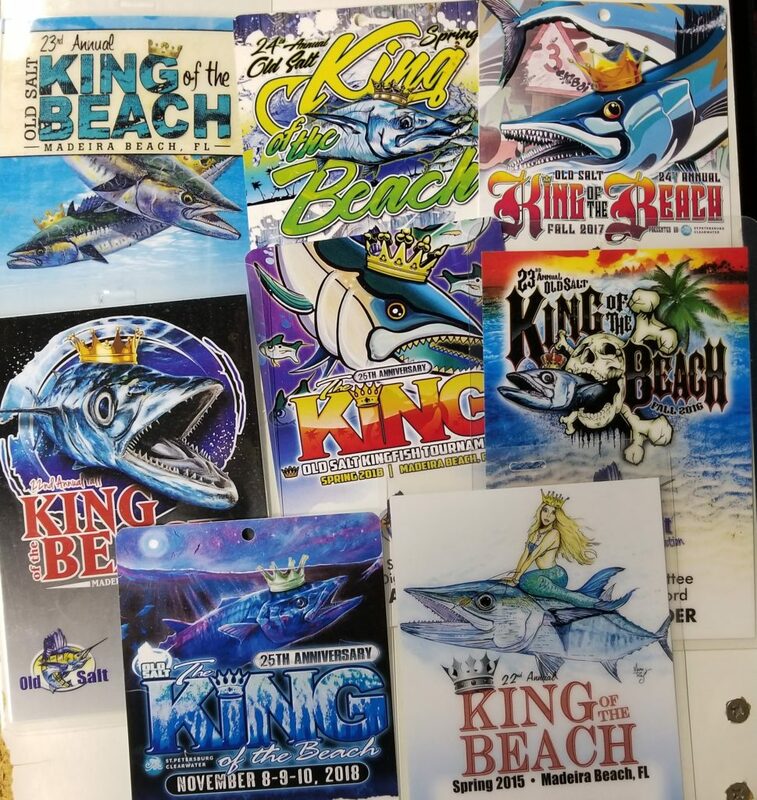 Along with Jessica Shipley recent King of the Beach tournaments have employed art from the likes of Mutt Hubbard, Mark Ray, Stephen O’Connor, Yusniel Santos, Andrew Samuel Di Piero and more…. many more. We are so fortunate to get to work with such superb talents. 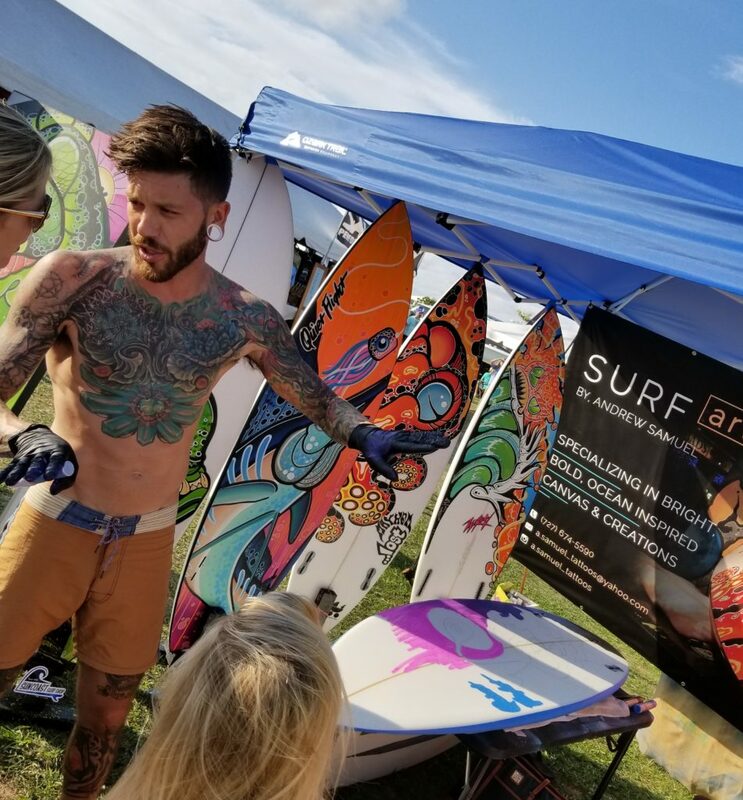 All of the artists we work with have the opportunity to join us on the tournament field to meet, greet and display their creations. As many as 25,000 people walk the field over the 3 day event and we want our art partners to enjoy that wide exposure. Old Salt would like to thank each and every artist who has contributed, over the years, to our success with their creations, their partnership and their friendship. Folks, it just wouldn’t be the same King of the Beach without them.